What's a Dear Black Women Clothes Swap? A chance to give and get free clothes! Have clothes in your closet you love, but just DON’T rock anymore? Have clothes you WISH were in your closet? Come through to Dear Black Women’s Clothes Swap. 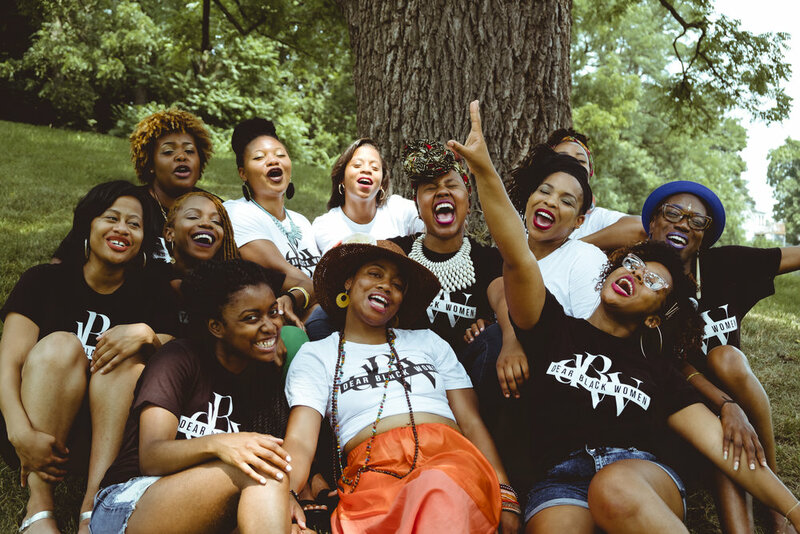 It’s a chill way to find great clothes from and offer great clothes to other dope Black women. I have clothes to give! All the clothes or shoes I bring will be washed/clean and in tact.